Indian Hotel Academy (IHA), Delhi is an institute covered by the Gautama Bhudh Educational Society, which is a non-profit organization and related to Sikkim Manipal University. 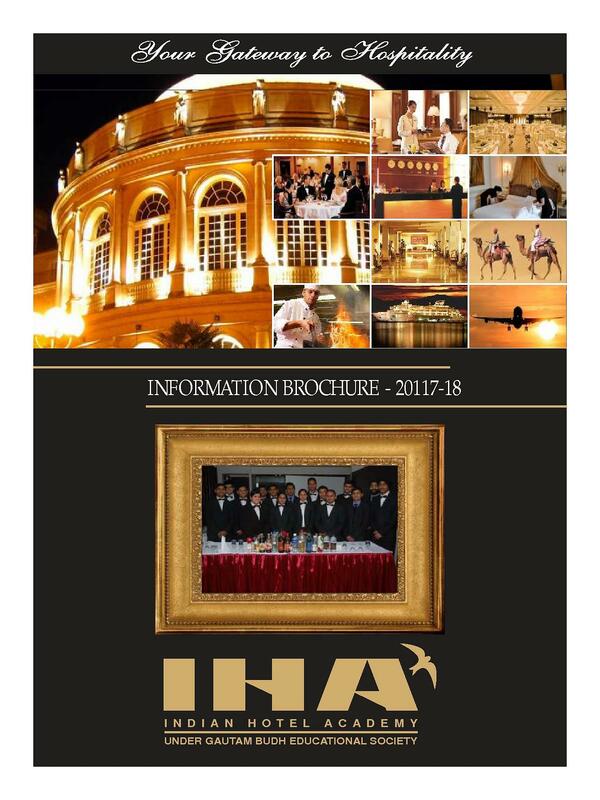 IHA is heading to create a bright future in the hospitality industry; the Institute is devoted to providing the technical and practical approach for developing the hospitality profession. Delhi being the capital of India has the highest number of hotels and restaurants, and more multinational companies are linking up. 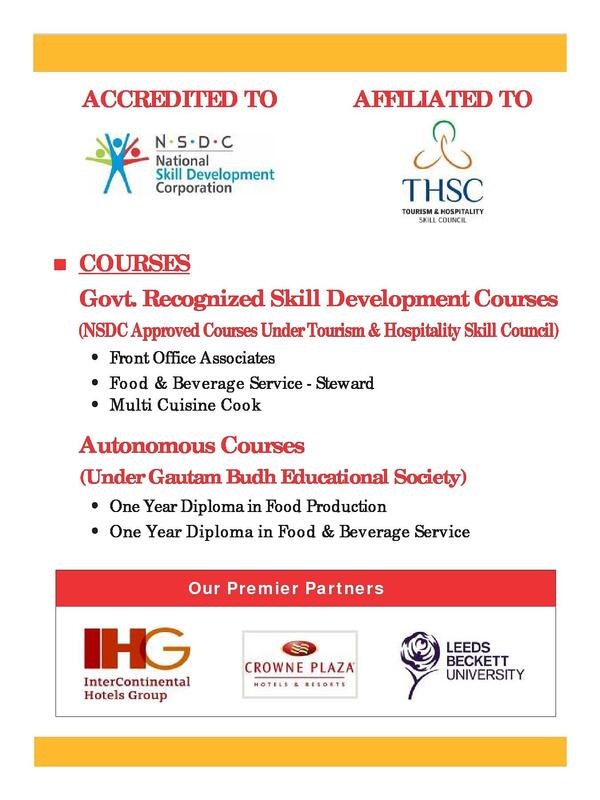 IHA is trying to equip with this huge demand of service industry by providing them UGC recognized courses. 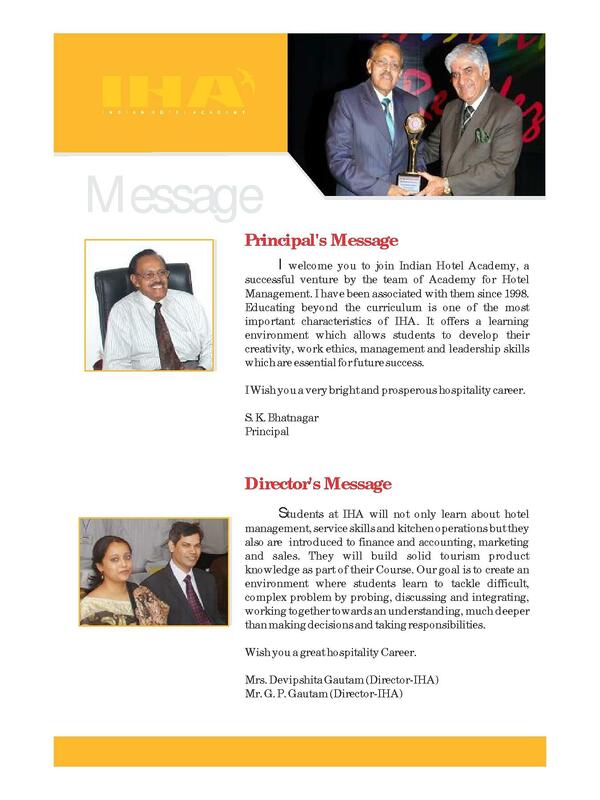 Why to Join Indian Hotel Academy (IHA), Delhi? 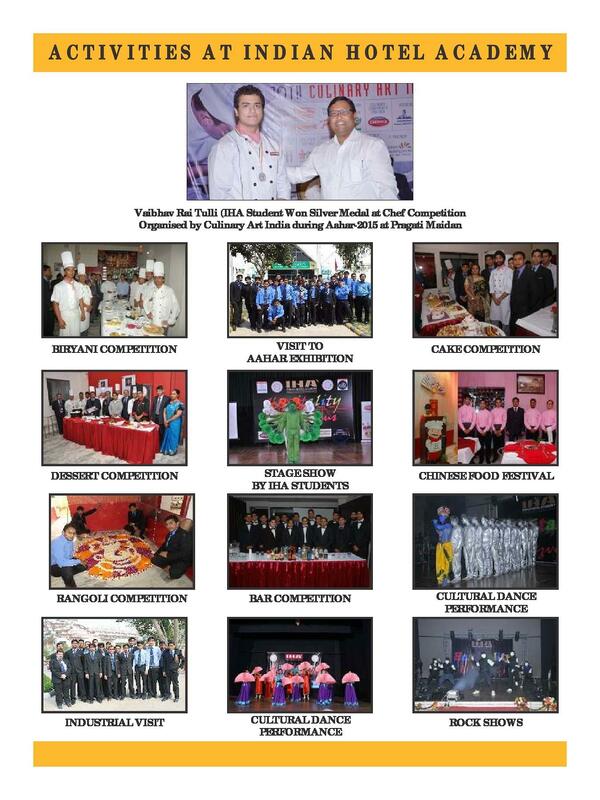 Placement: The College has a 100% record of placement in best of the hotels in Delhi or all over India. It gives out the best to train the students, and even help them with getting placed. Lectures: It uses modern equipment for teaching purpose; LCD projectors, audio visual classrooms and more. This technique helps students to grasp maximum knowledge in the minimum period. 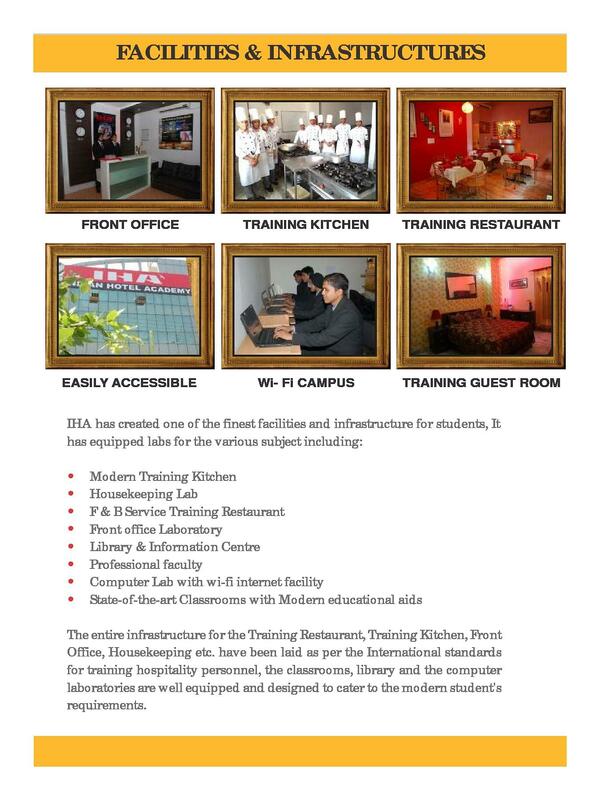 It conducts guest lectures by the hotel professional so as to give the students practical knowledge. Its emphasis is on extracurricular activities as well. Exposure: With such kind of education technique students gets bright exposure, and they get a chance to meet well-recognised people. International collaboration: The students have higher chances to get a scholarship and study in abroad or after studies, they are well trained to provide excellent service to international clients.